Comfy one bedroom condo, great for a mountain getaway or a year round residence! Enjoy dinner and the sunset on the second floor balcony that overlooks Alpine Village. 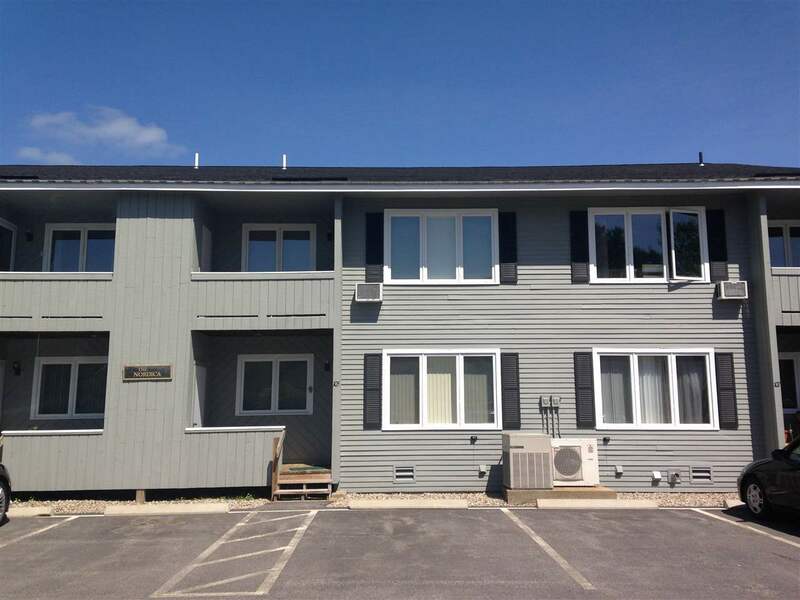 This condo is close to everything that Lincoln and Woodstock has to offer and is in walking distance local restaurants and shopping.